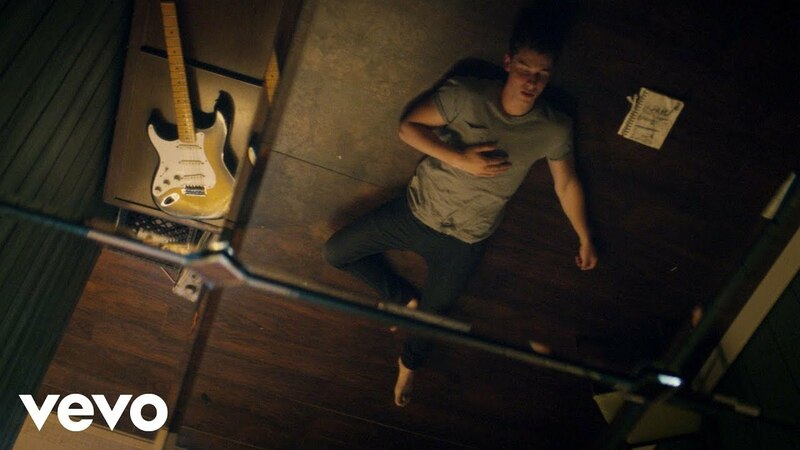 Shawn Mendes has followed up his No.1 single 'Stitches' with another chart smash. Welcome to the chart...'Treat You Better'. 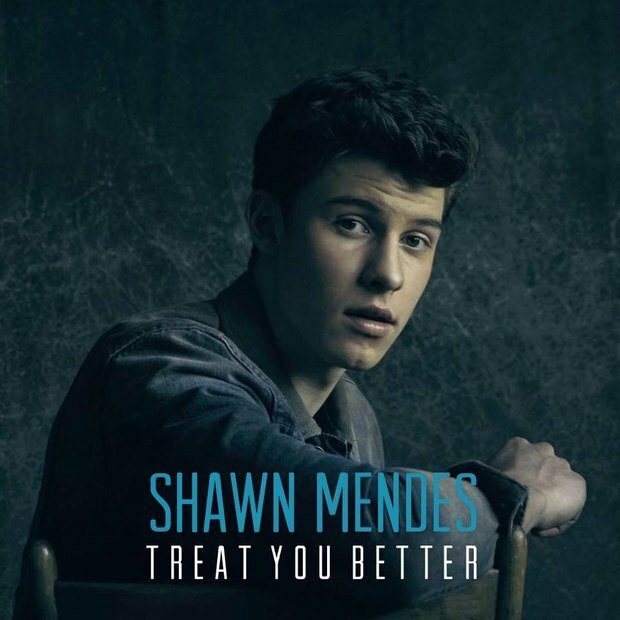 Download Shawn Mendes' 'Treat You Better' now. Shawn Mendes held onto the No.1 spot for two weeks with 'Stitches' back in the first month of 2016. Not content with just one chart smash hit, the Canadian superstar has returned with a new single that might be just as good as his breakthrough tune (we said MIGHT be, it is all about opinion people). Shawn revealed on Twitter how he is absolutely 'stoked' by the positive response that the track has already received. 'Treat You Better' debuted on the Vodafone Big Top 40 on the 12th June 2016 at No.23.